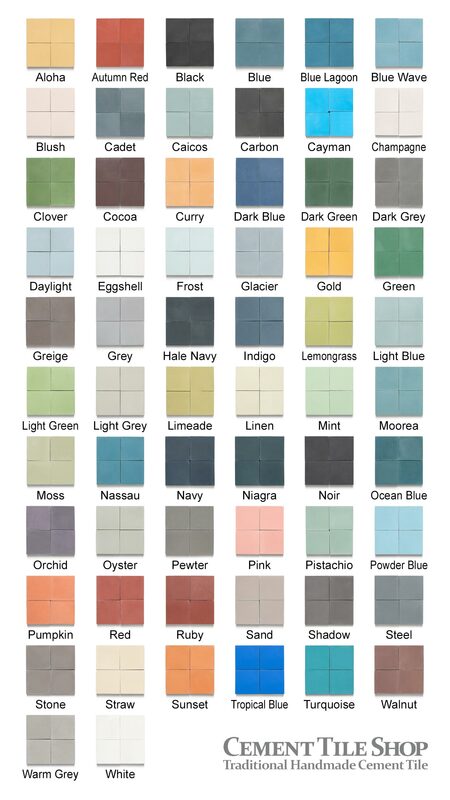 Notes: Solid colors can be custom ordered in any colors from the Pacific color chart. Minimum custom order quantity is 10 boxes (52.8 sq. ft.) Custom orders ship in 12-14 weeks.